GUESS WHAT? 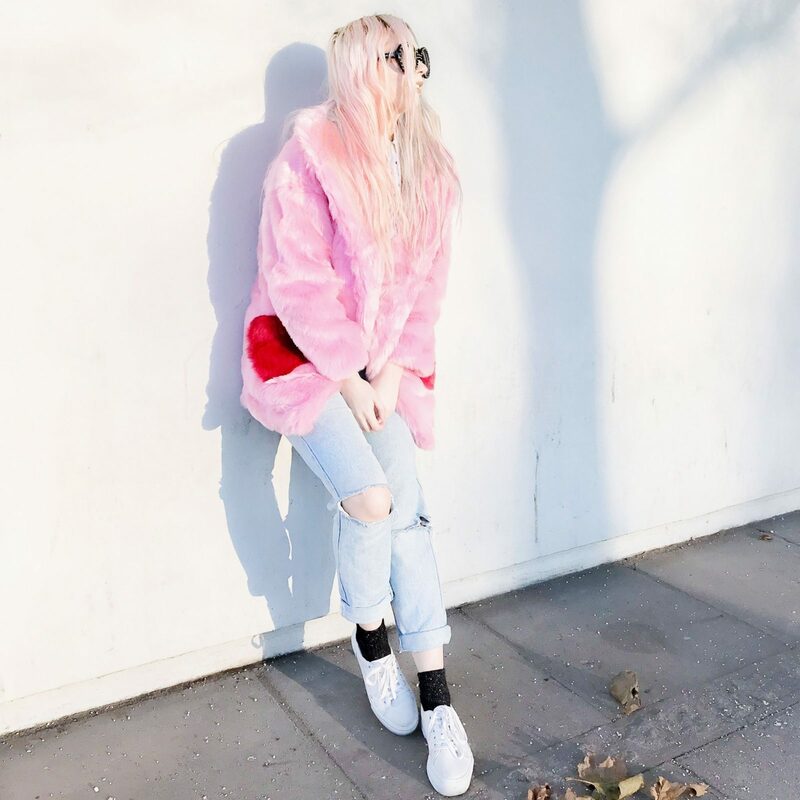 Skinny Dip- y’know, that crazy, quirky, cute accessories brand that launched only a few years ago- has taken the world by storm and now they’ve branched out and launched a clothing line! Naturally, it is just as amazing as their accessories range. 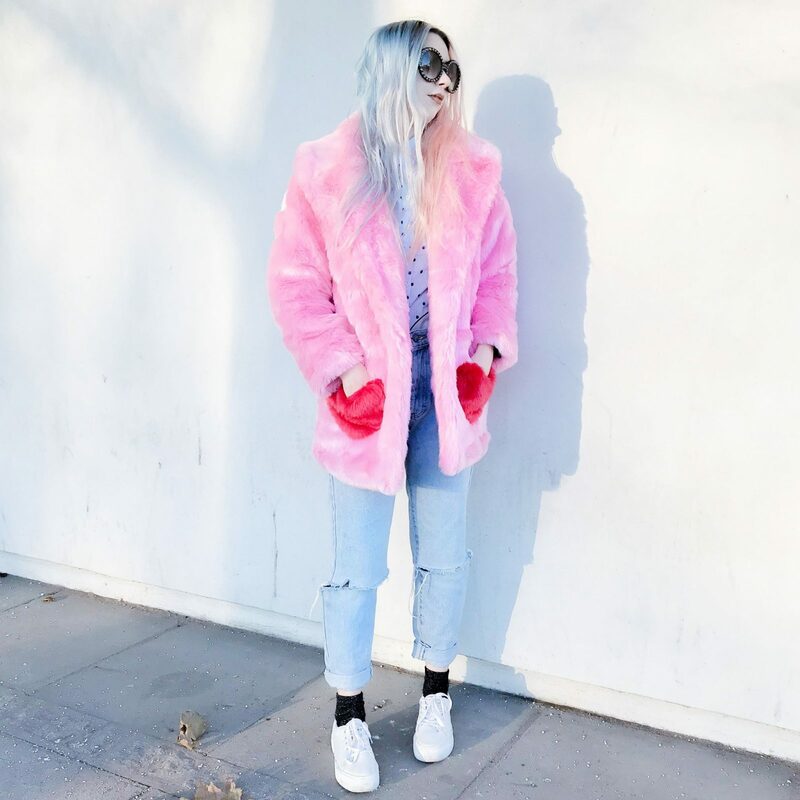 They’ve started with faux fur, which I think is an excellent move as its pretty bloody freezing outside. 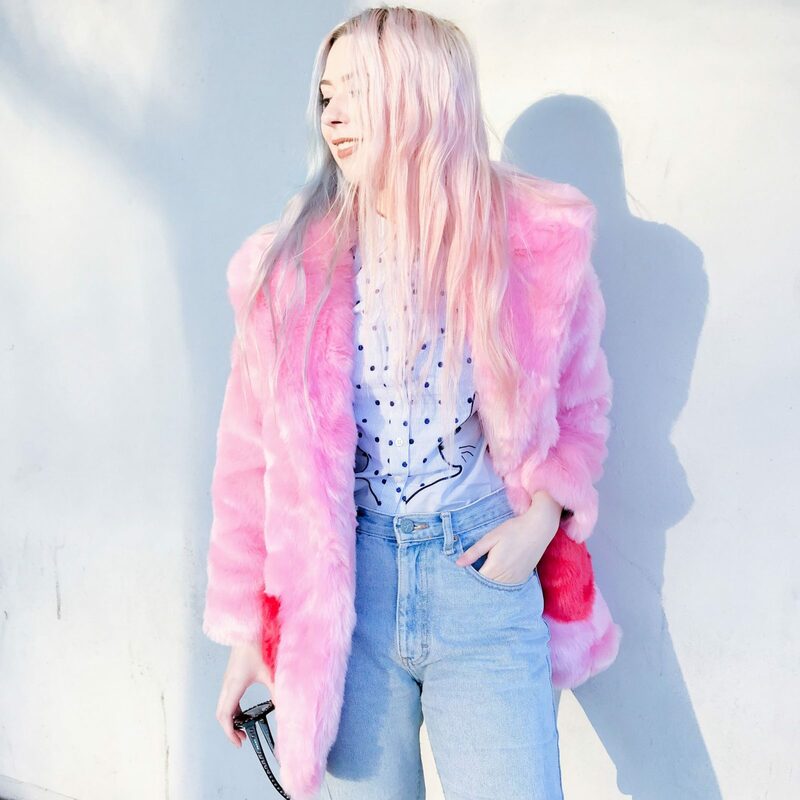 LOOK at this AMAZING pink faux fur coat! 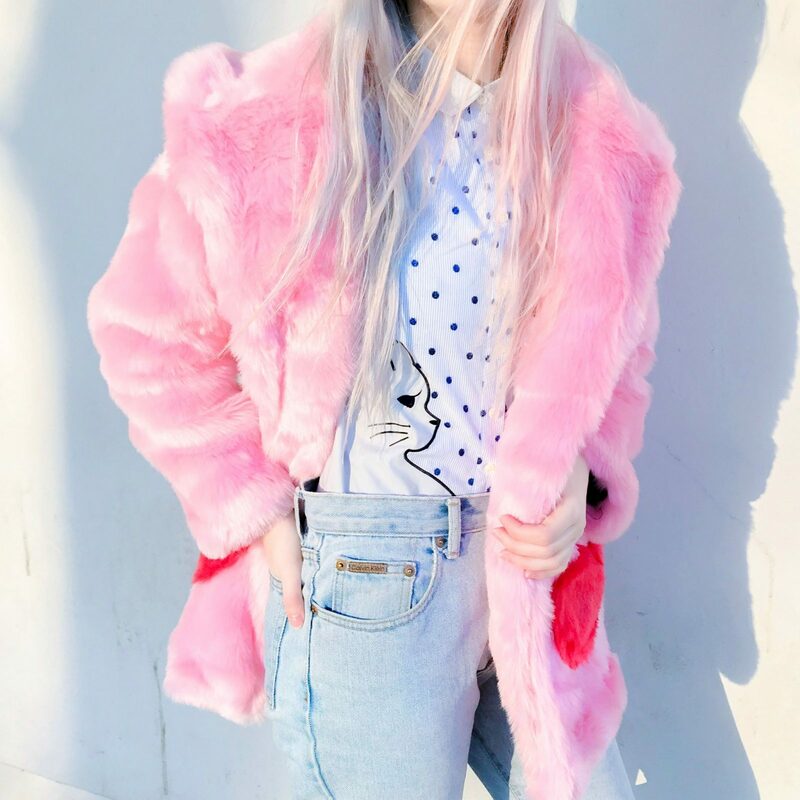 Its got serious Lazy Oaf vibes, which for me is a plus- we need more quirky clothing lines in the world! 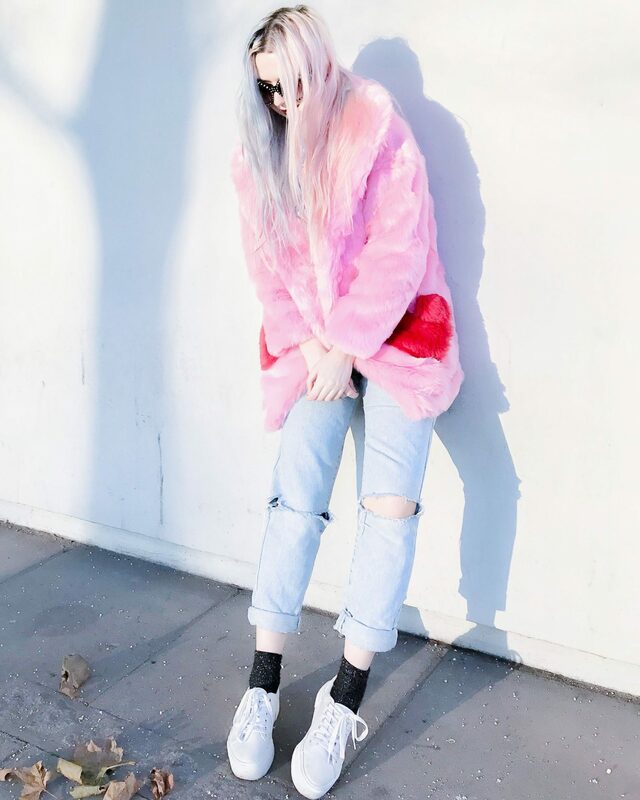 Actually now I think about it, a Lazy Oaf X Skinny Dip collab would be amazing… PLEASE? I’ve been through the Skinny Dip website and chosen a few favourites from the current new-in section! 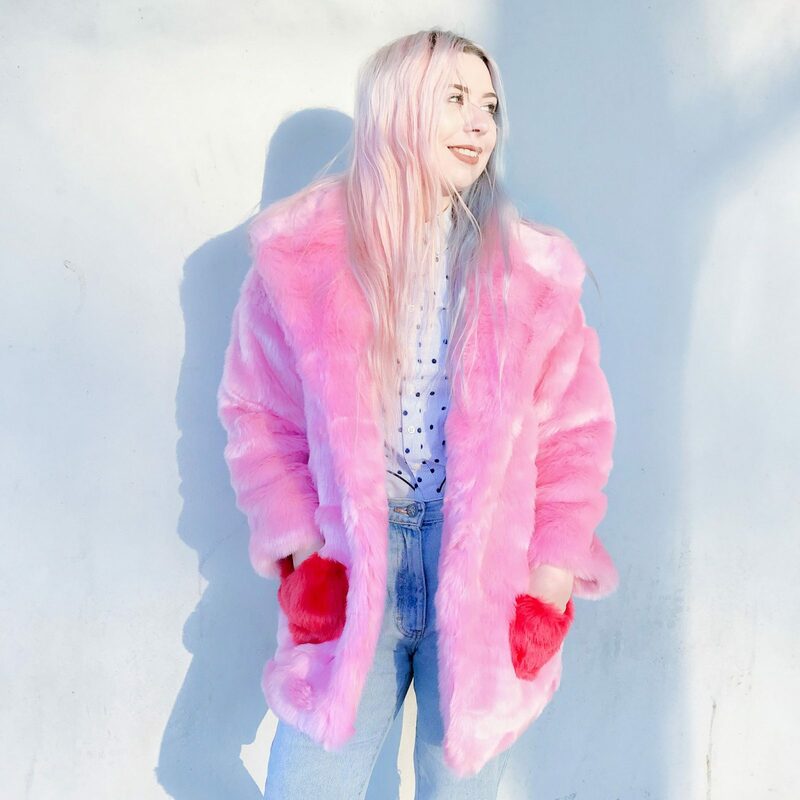 Oh my godddd this coat is so perfect!! I can’t even! 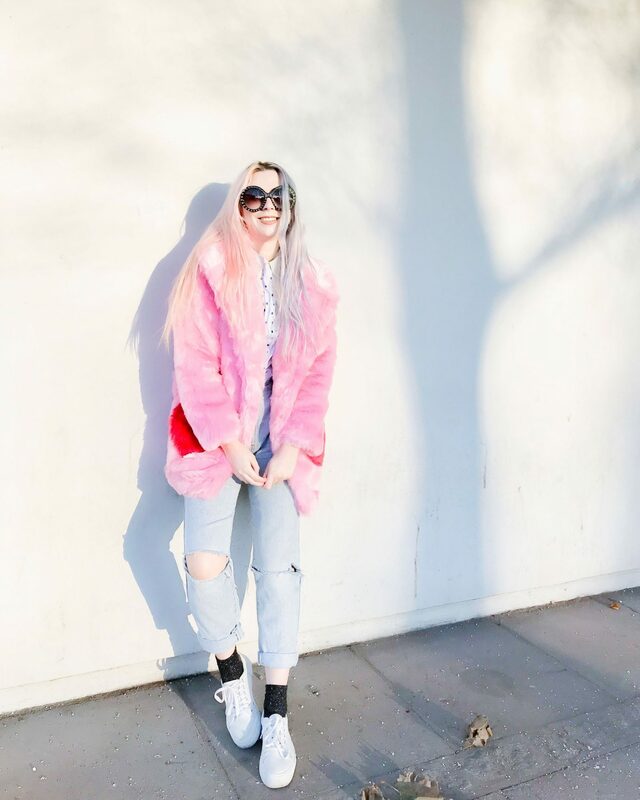 You’re so right, the Lazy Oaf vibes in it is a definite plus! 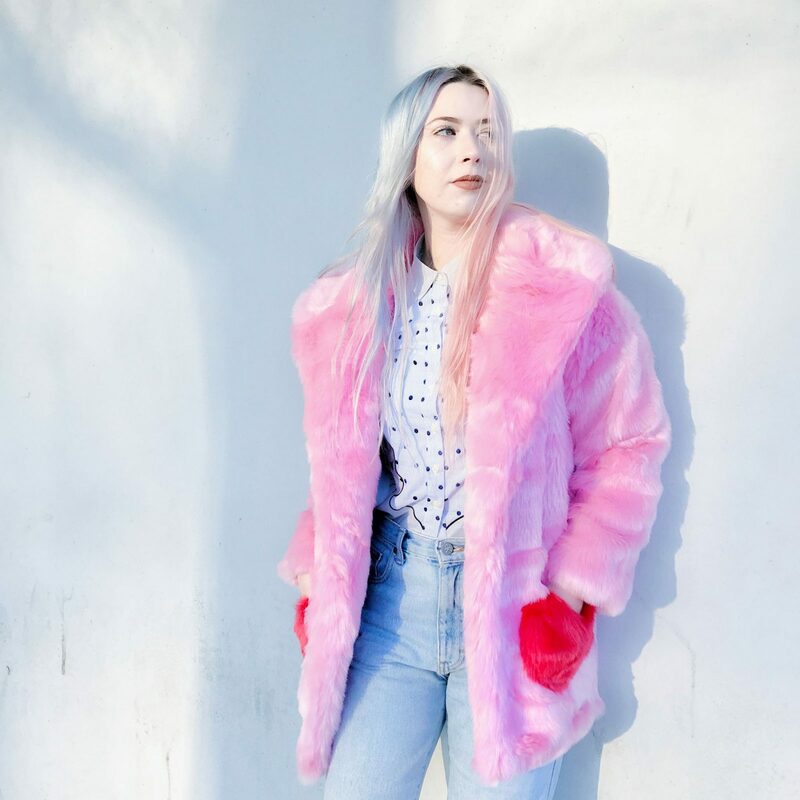 OH GOD THIS COAT IS EVERYTHING! And you look amazing in it! awww thank you so much !!!! 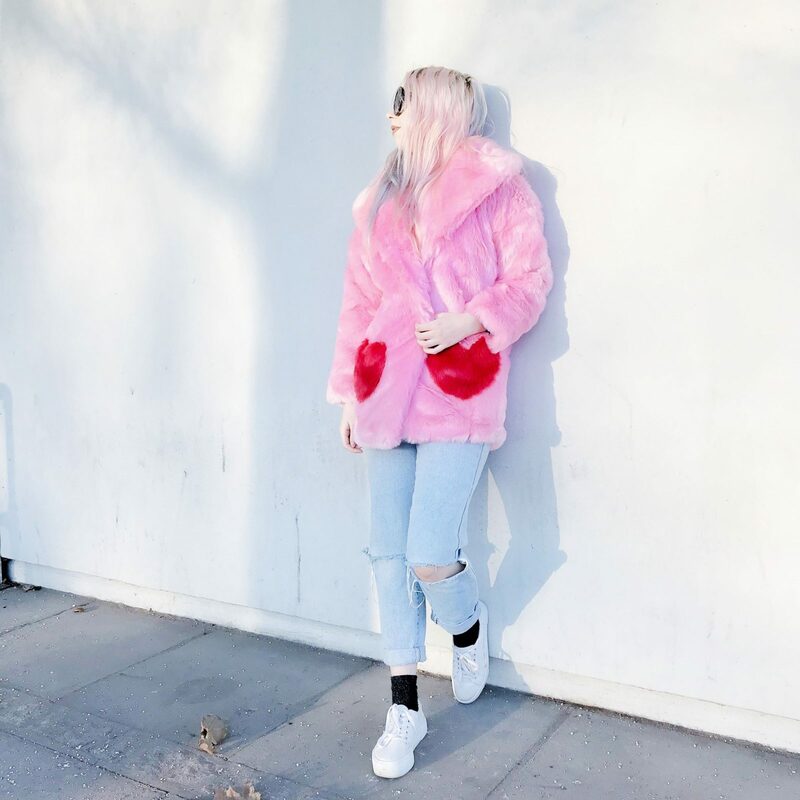 omg i need this coat in my life! love the pink color and the heart detail. it looks so cozy.